High performance USB 2.0 A Male to IEEE Firewire 1394 4 Pin Cable. 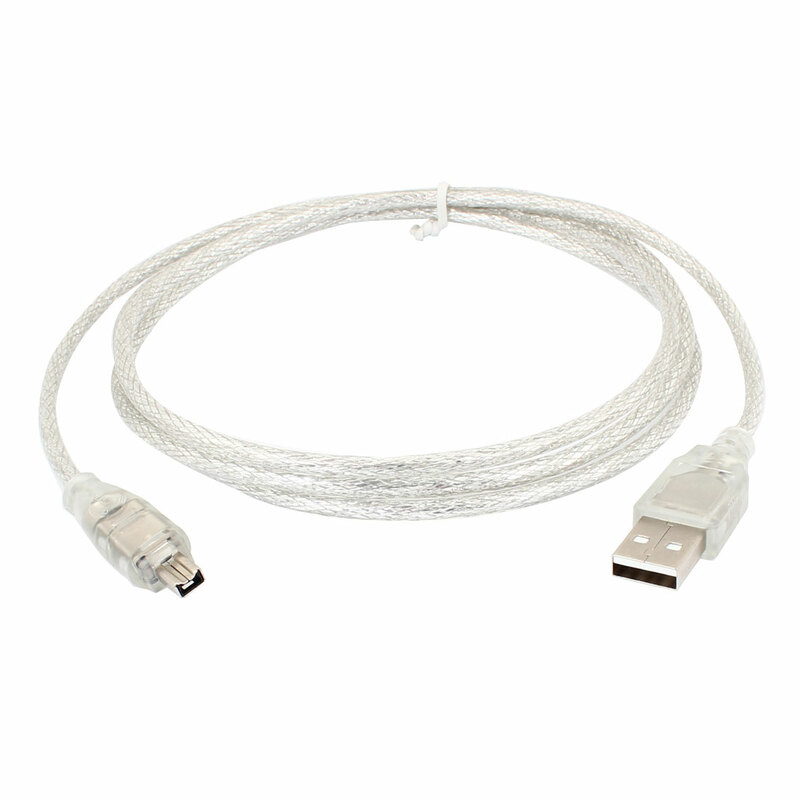 The USB IEEE 1394 Cable enables simple, low-cost, high-bandwidth isochronous (real-time) data interfacing between computers, peripherals, and consumer electronics products such as camcorders, VCRs, printers, PCs, TVs, and digital cameras. This 4 Pin IEEE 1394 Cable is fully firewire and i.link compatible. Supports IEEE 1394 transfer rates of 100/200/400 Mbits. Molded strain relief enhances durability of cable against stress. USB to Firewire Cable support and play.